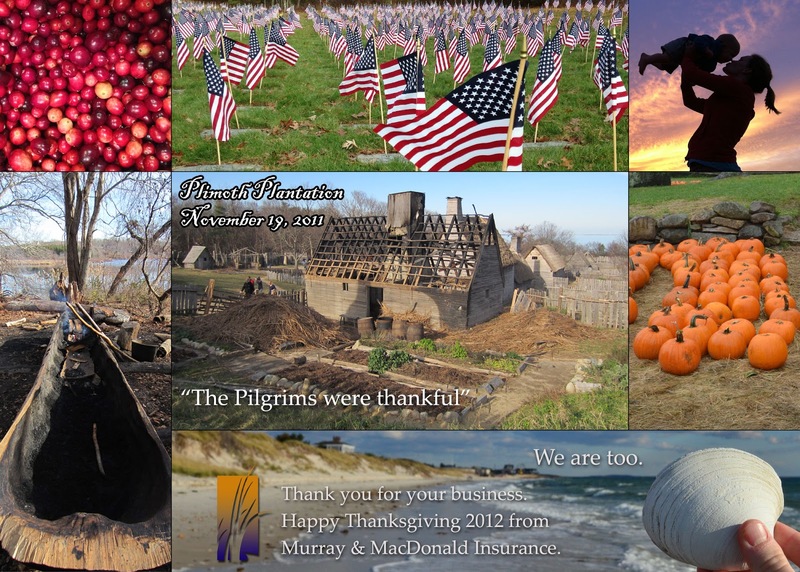 The Pilgrims were thankful. We are too. Thank you for your business. May you and yours enjoy a wonderful day with family, friends, food and fun.